Scotland's ingredients of dramatic coast and sea, still lochs, sprawling fields and wild hills are second to none when it comes to natural beauty. Added to that are historic monuments, colourful towns, vibrant cities and a slew of very excellent restaurants - some in the least likely of places. Creating an often heady mix. 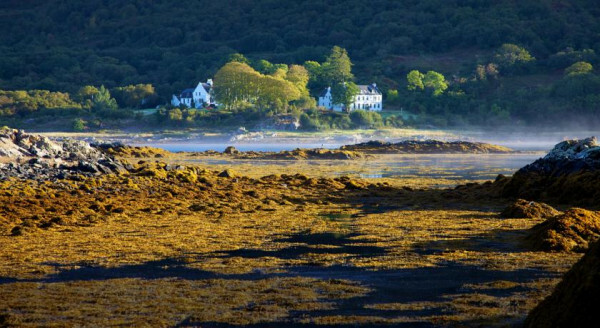 So there is plenty to choose from when curating a list of Scotland’s most romantic hotels. Firstly, Scotland has castles. Some of which have been converted into hotels. That’s pretty romantic. As are beautiful manor houses. 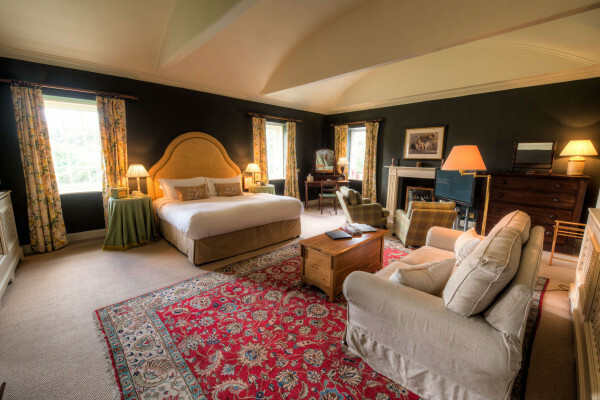 And country house hotels, with their promise of peace, privacy and long lie ins are also hard to beat. Some of Scotland’s most romantic hotels are isolated, surrounded by stunning views and miles of uninhabited countryside. While some of Scotland’s most romantic hotels are right in the thick of the action in Edinburgh and Glasgow. We all have a different idea of the romantic idyll but our Gurus have done a great job assessing decor, sampling menus, trying out four-poster beds and testing the water in roll top baths and hot tubs, and have come up with some seriously special properties. Perfect for just the two of you. 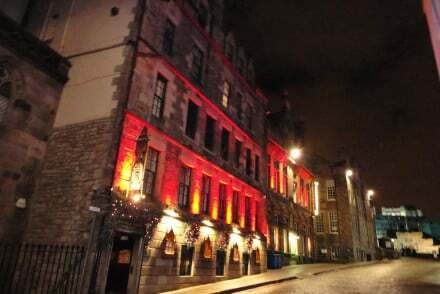 The Witchery by the Castle is superbly located right by the gates of the castle, right on the Royal Mile. It’s an intimate, nine room hotel with Gothic details - think wood panelling and plenty of velvet and candlelight. The food is Scottish and the restaurant it atmospheric. 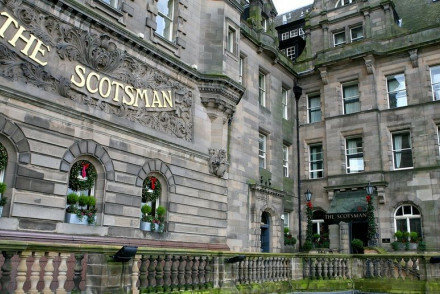 The Scotsman Hotel is an historic hotel overlooking Edinburgh Castle. Once the headquarters for The Scotsman newspaper, the building now has 59 rooms, a world class spa and gym and a Michelin starred restaurant. The Dunstane Houses is ideally located just a short walk from Haymarket and yet only 15 minutes from Edinburgh Airport. 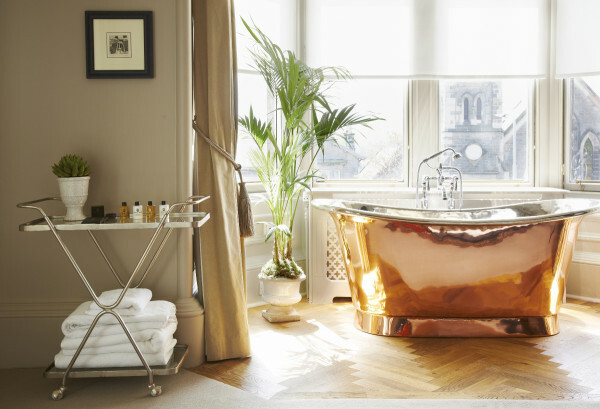 Book the Dunstane suite for truly romantic time and luxuriate in the copper bath with a view! 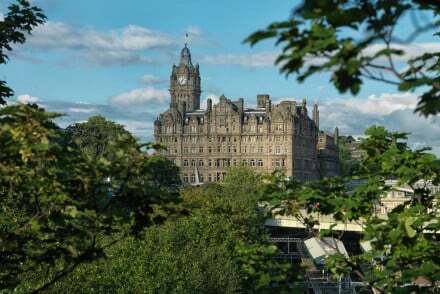 The Balmoral is sophisticated and stylish, with a Michelin starred restaurant, a comprehensive spa and wonderful views of Edinburgh. There are 168 rooms, and the location is unrivalled, you’re close to everything. Glasgow’s Crossbasket Castle is a stunning, 17th century castle turned nine room luxury hotel. It looks like a castle within as well as without, with antiques, oil paintings and floral motifs and there’s an elegant restaurant run by Albert and Michel Roux Jr.
Prestonfield is an opulent option just five minutes from the Royal Mile, yet surrounded by 20 acres of parkland. Glamorous and romantic there are 23 individually divine bedrooms ready to spoil you. There’s also a fine dining restaurant and the hotel is adults only. The Loch Ness Lodge is an elegant, intimate hotel in the heart of the Scottish Highlands with beautiful views over Loch Ness. The seven rooms are furnished with some lovely antiques and they offer a very hearty breakfast designed to set you up for a day outdoors fishing, walking shooting, kayaking, husky sledding - you name it. 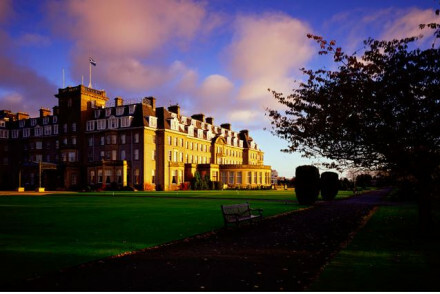 The Gleneagles Hotel is a luxurious grand dame of a hotel in the stunning Perthshire countryside. You probably know it for its three championship golf courses, but there’s also a top notch spa, Scotland’s only two Michelin starred restaurant and all sorts of facilities on offer, including some great things to do for kids. Surrounded by stunning scenery, Kinloch Lodge on the Isle of Skye, is a cosy, 15 room escape filled with natural light and benefitting from a Michelin starred restaurant. 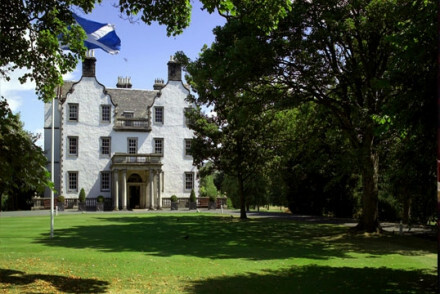 Kinloch House Hotel is a stunning stately home in the heart of the glorious Perthshire countryside. You’re surrounded by woods and landscaped lawns and there’s a river and loch, perfect for salmon fishing. There are 18 traditional rooms and grand, yet cosy, living spaces. The food is excellent. Cavens Hotel is an impressive country house in a stunning location, surrounded by 20 acres of lawns and woodlands close to Dumfries. There are eight traditional, homely room with open fires, chintz fabrics and beautiful views. There’s also an excellent Scottish restaurant. Perfect for lovers of the great outdoors. 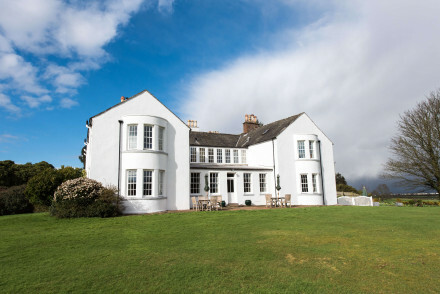 Arisaig House is a Victorian country house turned luxurious, but affordable, B&B. Set amid 19 acres of landscaped gardens and beautiful hilly countryside, on the road to the Isles, Arisaig has ten rooms with beautiful, peaceful views. 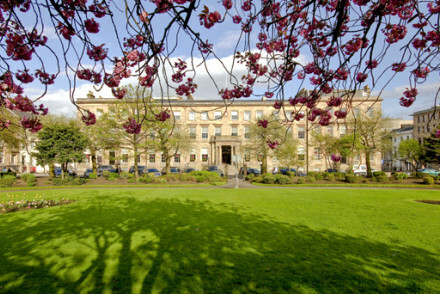 Blythswood Square in Glasgow’s West End is a landmark building and luxury, five star hotel and spa. There are a hundred rooms and suites, including vast, glamorous penthouses. The award-wining basement spa has hot tubs, saunas and even a mud chamber. 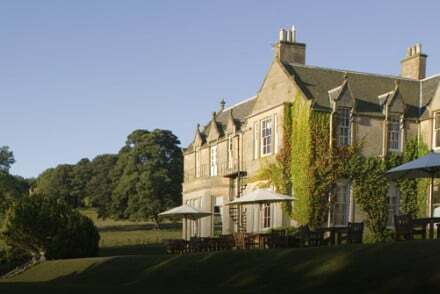 On the outskirts of Edinburg, the Norton House Hotel & Spa is a large country house hotel with 83 rooms. You’re just two miles from the airport, though you wouldn’t know it once you arrive. The restaurant has a 3 AA Rosette rating and the spa has a huge pool and a huge range of treatment on offer. It feels a world away but you’re just s short bus ride from Edinburgh. 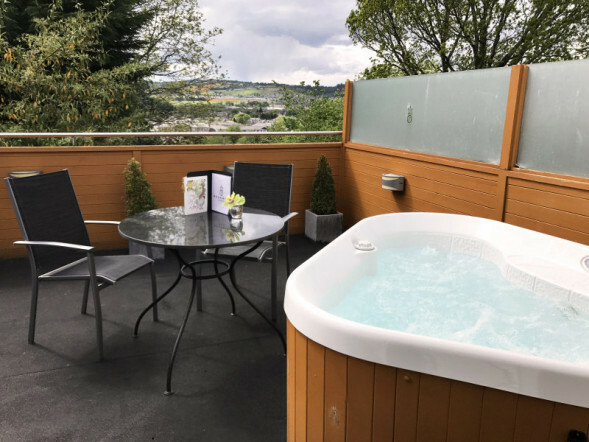 If you’re looking for your own private hot tub you can head north to Inverness and the Rocpool Reserve, which offers two ‘extra decadent’ rooms which both have their own hot tubs. This stylish ‘modern townhouse affair’ in the centre of town has 11 guest rooms with carefully chosen decor and views over Inverness and the river. There’s also an award-winning restaurant. If those properties appeal to you why not check out our Guru’s full collection of hotels with hot tubs in Scotland. Caddon View is in the little village of Innerleithen, in the borders, but only 30miles from Edinburgh. It has eight individually designed rooms which start from around £55 per night. The hotel has kept many of this 19th century house’s original features, and you’re in a great location for walkers and for fishing on the River Tweed. 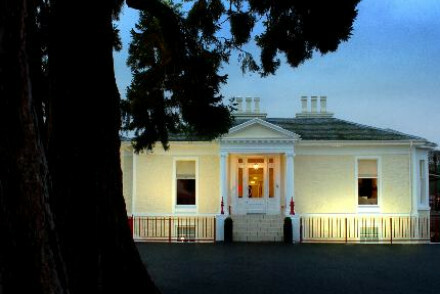 For around £100 per night you can stay at the Ballathie House Hotel in Perthshire. This is a long established country hotel with 41 elegant, traditional rooms and grand public spaces. There’s also an award-winning restaurant. You’re well places for the Highlands and for Perth. 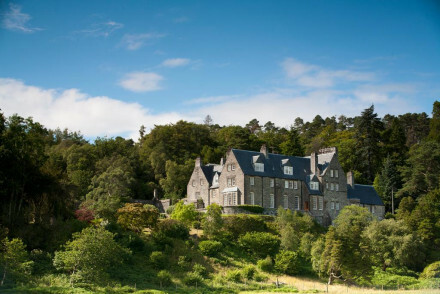 If you’re searching for an affordable escape it’s hard to go past the Ardanaiseig, a glorious country house hotel with stunning views, remotely located on the banks of Loch Awe. The restaurant has a 3 AA Rosette rating and there’s superb fishing. For total privacy book the boat shed. 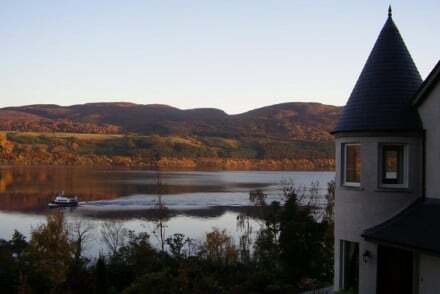 An elegant and intimate hotel in the heart of the Scottish Highlands overlooking the beautiful Loch Ness. Wonderfully warm service. Elegant rooms with antique furniture. Hearty breakfasts designed for a day outdoors. The perfect rural abode. Active Holiday - Active guests can try their hand at deer stalking, archery, quad biking, shooting, 4x4 off-road driving and husky sledding. Country Escape - A spectacular part of rural Scotland with dramatic views over across the water to a string of craggy mountains beyond. Kayaking - Book a two hour kayak trip to explore the lake from the hotel's private stretch of Loch Ness shoreline. Fishing - Anglers can book a fishing trip through the lodge, to catch trout and salmon further along the shores. 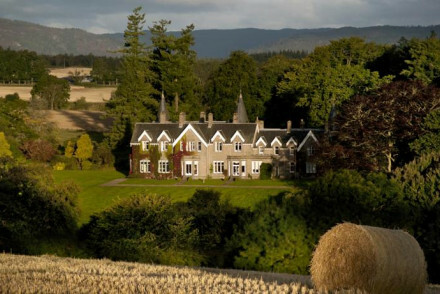 Luxury grand dame resort hotel in the heart of stunning Perthshire countryside. With three championship golf courses, top notch spa and more activities than you can imagine, this is the perfect resort for all the family. Child friendly - Great facilities for children of all ages with organised activities and childcare available. Restaurant - Andrew Fairlie Restaurant is the only establishment in Scotland with two Michelin stars. Other Activities - Shooting, fishing, falconry, gun dog training, off road driving to name a few! Golf - Three championshire courses and PGA National Golf Academy on site. A stunning 17th-century castle, lovingly renovated into a luxury hotel. 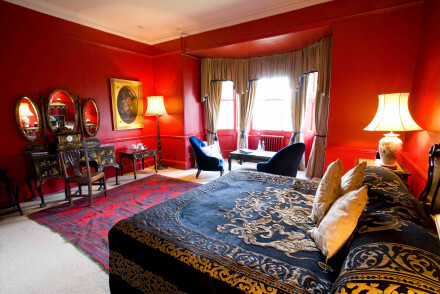 Well proportioned rooms and suites feature large sash windows, floral motifs and antique furniture. An elegant restaurant run by the legendary Albert and Michel Roux Jr and plenty of country pursuits. A spoiling rural retreat. Weddings - A stunning backdrop to a wedding, with a large ballroom and conveniently close to Glasgow too. 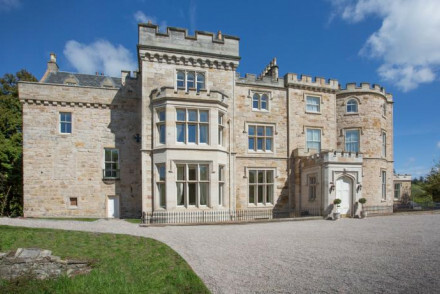 Country Escape - Live in splendour at this spectacular castle. The perfect place to get away from it all. Great walks - Take a scenic walk through the Falls of Clyde and find pretty forests, waterfalls and plenty of wildlife to spot. Fishing - Fish for Brown Trout on the hotel's section of River Calder. Salmon fishing is also available nearby. Stunning scenery, dazzling food and plenty of peace and quiet just a short drive from the Skye Bridge. The elegant and traditional rooms are filled with natural light. A cosy sitting room with an open fireplace is the ideal spot to unwind with a whisky. Exceptional Michelin Star cuisine. Foodies - Foodies won't be able to resist the stunning Michelin Star restaurant- check out the taster menu with excellent wine pairings. Romantic Break - A picturesque south Skype romantic retreat offering excellent food, roaring fires, chic suites and long country walks. Great walks - Venture on a Wild Walk with resident naturalist Mitchell Partridge, packed lunches are provided on request. Fishing - The area won't dissapoint, keen anglers can fish for salmon, brown trout and rainbow trout. Chic, modern townhouse hotel overlooking the river. Slick rooms with all mod-cons and an award-winning restaurant. A luxury 5 star spa hotel in Glasgow's West End. Its landmark heritage creates an imposing facade. The contemporary interiors and wellness spa have all the modern comforts. The glorious penthouses and many private rooms are ideal for corporate or social entertaining. A chic choice. City Style - An elegant 5 star hotel in a great location, with red velvet alcoves and fringed lamp shades nodding to the square's shady past! Spa breaks - Indulge yourself at in the award-winning basement spa with mud chamber, sauna and extensive treatments. 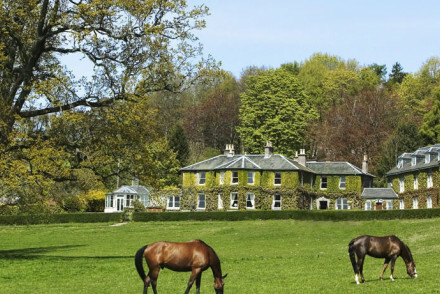 An impressive country house set in a stunning location. 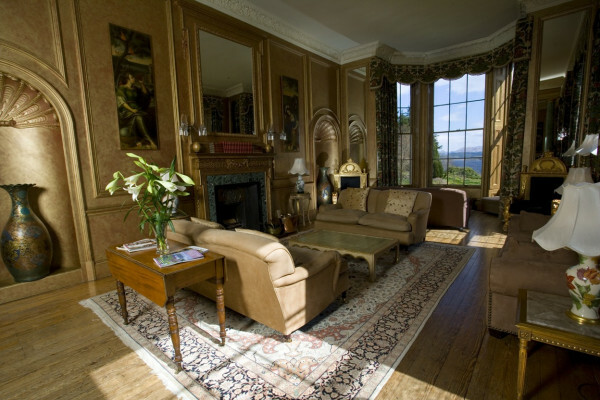 Traditional rooms feature large sash windows and tastefully upholstered furniture. Good Scottish cuisine with award winning service. Plenty of country pursuits in the surrounding area. An ideal country escape with all the comforts of home. Country Escape - A charming country house set in 20 acres of woodland and lawns, with excellent walking and warm fires to great your return. Romantic Break - A cosy hideaway for two in this enchanting part of the country, with charming suites and romantic dining. Birdwatching - Pack the binoculars as there are two nearby reserves RSPB Mersehead and WWT Caerlaverock. Sights nearby - Explore the 17th century Drumlanrig Castle and the 13th century Sweetheart Abbey. 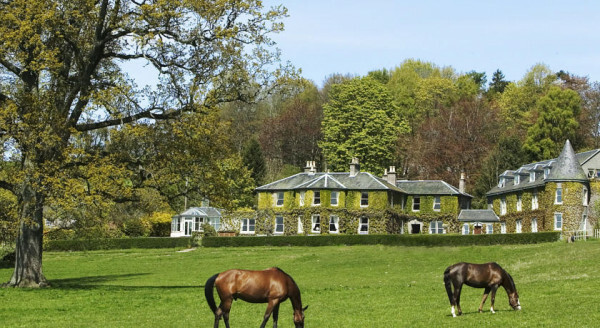 A stunning stately home set in the heart of glorious Perthshire. 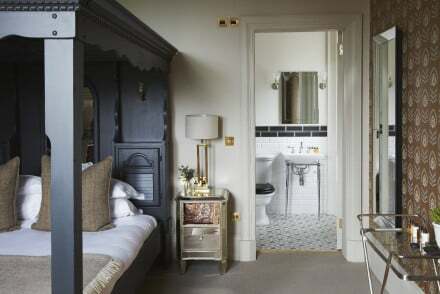 Large traditional rooms feature sash windows, chintz fabrics and some have free standing baths. Living rooms are suitably grand yet still remain cosy. Exemplary cuisine made from the finest local produce. An ideal country escape. Country Escape - A lovely country house set amidst the stunning Perthshire landscape, with lochs, rivers and woods- perfect for rambling. Great walks - Wonderful walks with an abundance of choice from mountain trails to lowland trails and designated walking routes. Sights nearby - Visit the impressive Blair Castle, one time home to the last private army in Europe. Fishing - The River Tay is a renowned spot for salmon fishing. Long-established country hotel in splendid surroundings. Elegant rooms feature traditional patterned wallpaper and some have free standing baths. Grand reception rooms with fireplaces are ideal for unwinding in after a day outdoors. Award winning Scottish cuisine. A lovely rural escape. Active Holiday - An excellent choice for enjoying the best of British country pursuits such as fishing, walking, golfing and riding. 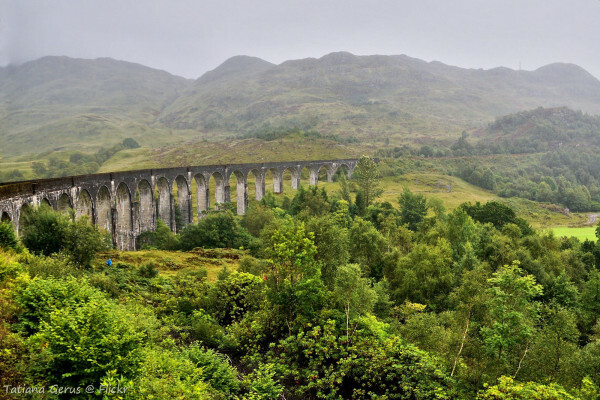 Local exploring - Ideally placed for exploring the Scottish Highlands as well as the nearby town of Perth. 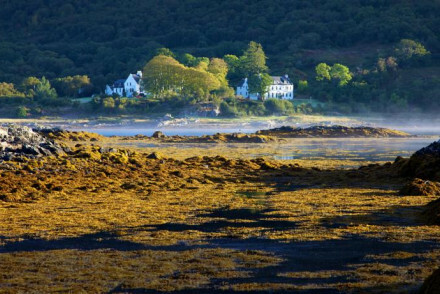 Great walks - Wonderful walking on the hotels private estate, or wander a bit further into the Scottish Highlands. Fishing - Don't forget to pack your rods, the hotel overlooks the River Tay, a famed salmon fishing spot. A glorious country house hotel, touched with eccentricity and a little bit of magic. 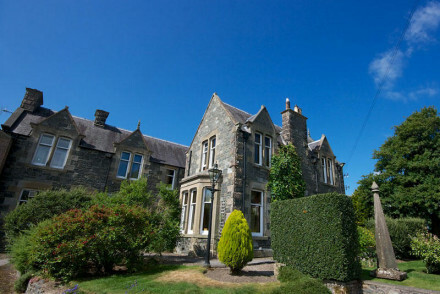 Luxurious decor, stunning views and wonderful food on the banks of Loch Awe. Romantic - Book the 'away from it all' boat shed. Restaurant - Award winning food with 3 AA Rosettes.